Join us at Hank's every Tuesday for open mic jam with Blues Breakdown! 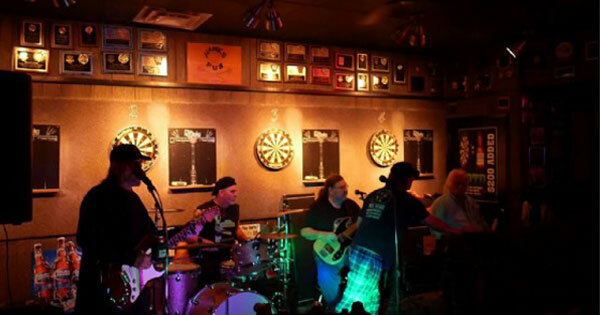 Bring your guitar or drumsticks and jam with the Brown St. Blues Breakdown band! $1 beers 1pm-9pm! Live Music - Open Mic with Blues Breakdown Band! Join us at Hank's Pub every Tuesday for the Blues Jam with the Brown St. Blues Breakdown band. $1 Beers from 1pm-9pm! Bring your own instrument to jam with the band, bring your friends to watch the fun and enjoy amazing local artists! Live music every week, our schedule is listed online to view any time. Updated regularly. Find more events like "Live Music - Open Mic with Blues Breakdown"